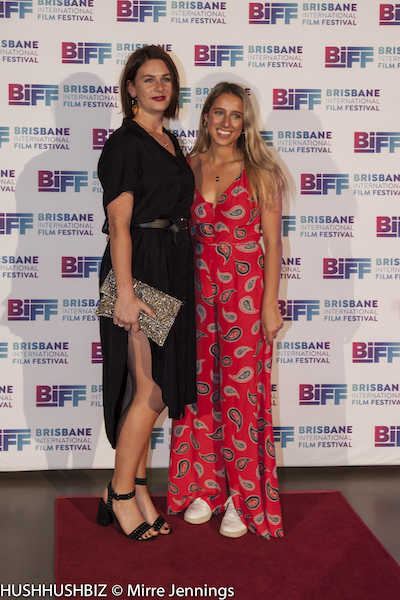 Australian premieres, celebrated directors, local legends and Queensland stories will dazzle audiences over the coming 10 days, following the official launch of the Brisbane International Film Festival tonight. 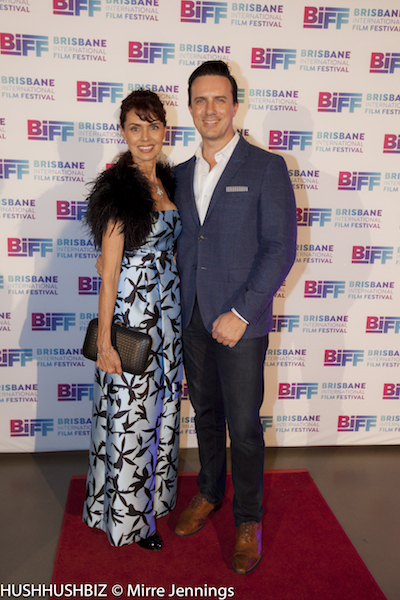 Minister for the Arts Leeanne Enoch said the Brisbane International Film Festival (BIFF) celebrates international and Australian contemporary screen culture. 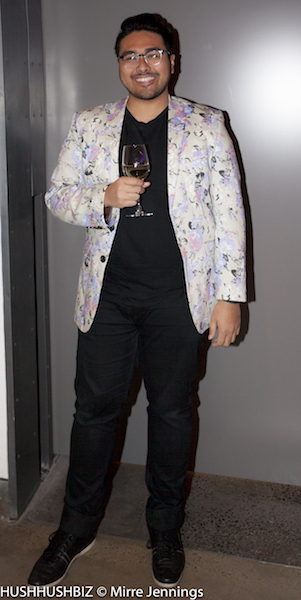 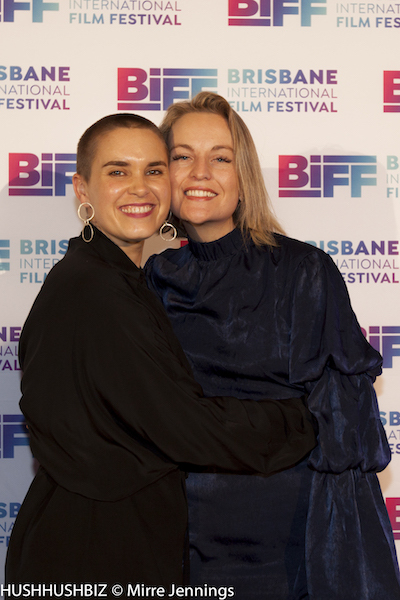 “It’s an exciting time to be in Brisbane, as over the next 10 days the city will host new release features and documentaries, screenings alongside live music, and enticing panel discussions,” Ms Enoch said. 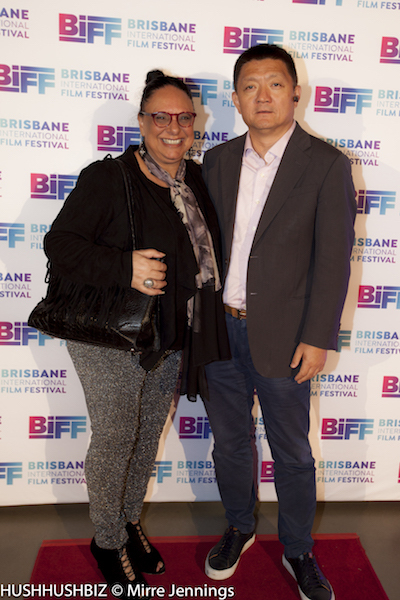 Ms Enoch said the Palaszczuk Government was committed to strengthening Queensland’s position as a leading screen destination. 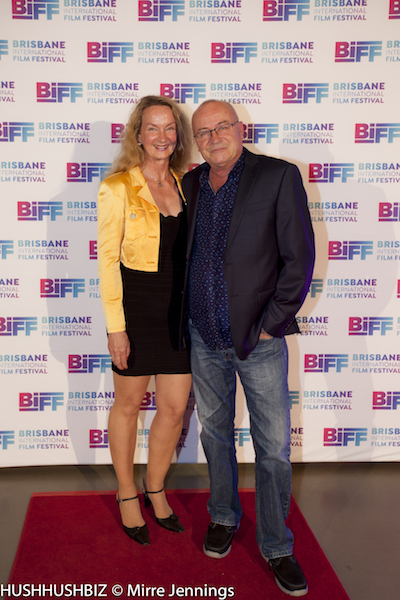 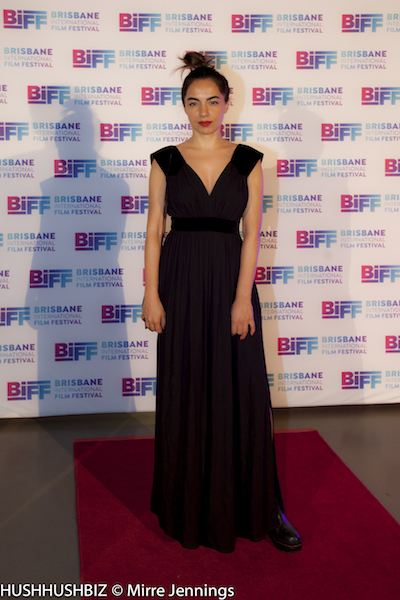 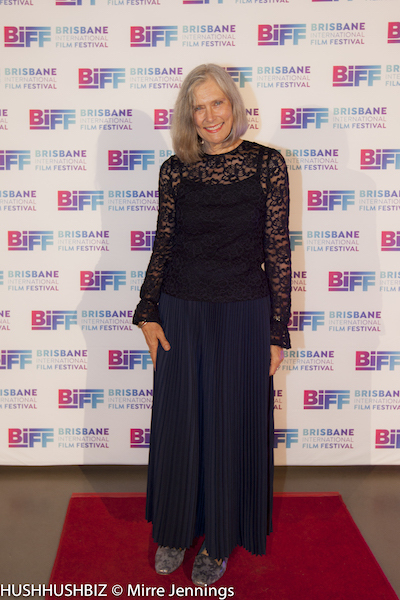 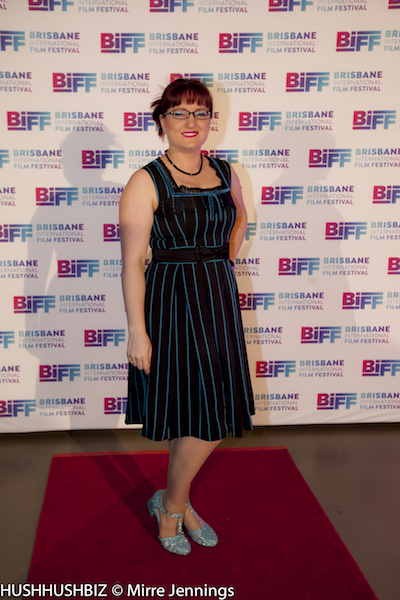 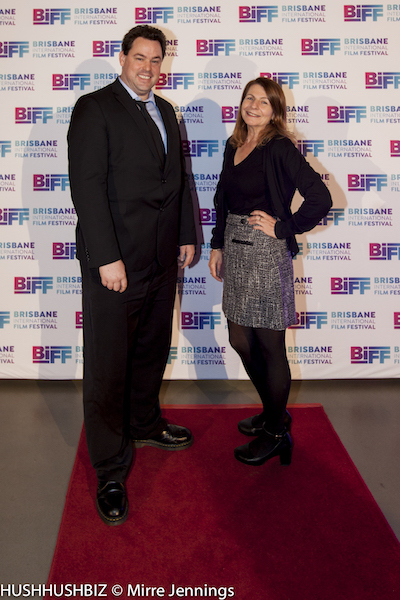 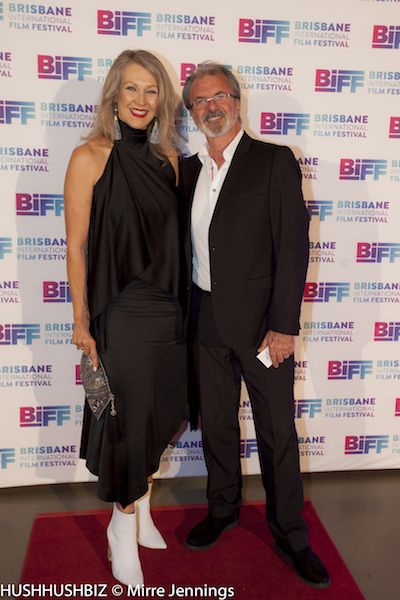 BIFF runs from 11 – 20 October and will be presented in conjunction with cinema and venue partners throughout Brisbane.